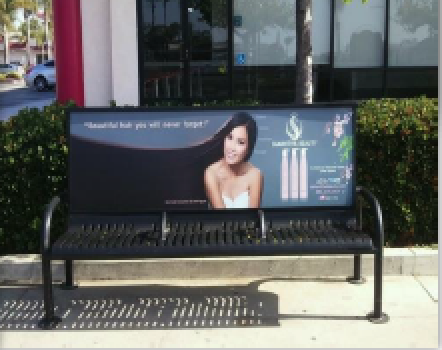 Transit bench advertising consists of posters affixed to the backrest area of bus benches. 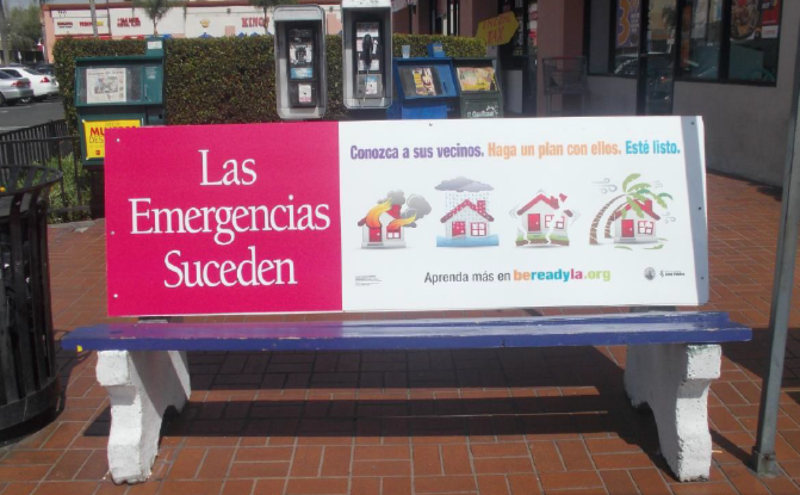 Located at bus stops within urban areas often at high traffic intersections. Used primarily to reach pedestrian and vehicular traffic (as well as bus riders) in urban markets. Used to reach specific demographic segments as well as mass-market coverage. Used as a point-of-sale vehicle near supermarkets, malls, movie theaters, music stores, tourist attractions, and so forth. Transit shelter panels offer uncluttered showcases for advertising, mounted (usually two per shelter) in glass, typically backlit frames. They provide 24 hour visibility to vehicular and pedestrian traffic at high-circulation locations, usually along main roadways of metropolitan markets. Can be used to reach specific target groups. Effective for multiple uses, including point-of-purchase, directional, residential coverage, ethnic, or micro-marketing. 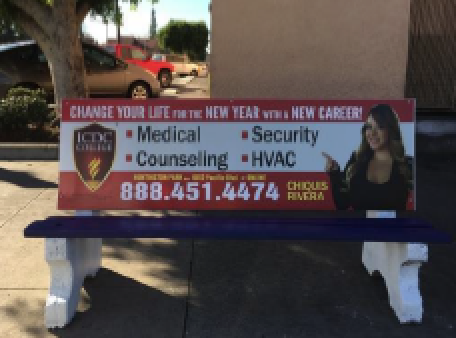 We offer transit shelter and transit bench advertising in Los Angeles, Orange and North San Diego Counties. 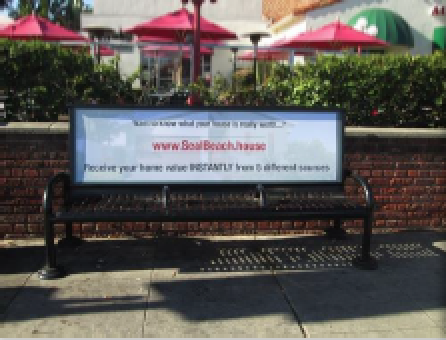 We are the only transit bench provider in Orange County with approximately 420 locations, providing comprehensive and exclusive coverage in Stanton, Westminster, Fullerton and Seal Beach. We are in the process of securing other cities which should double our inventory by year-end. 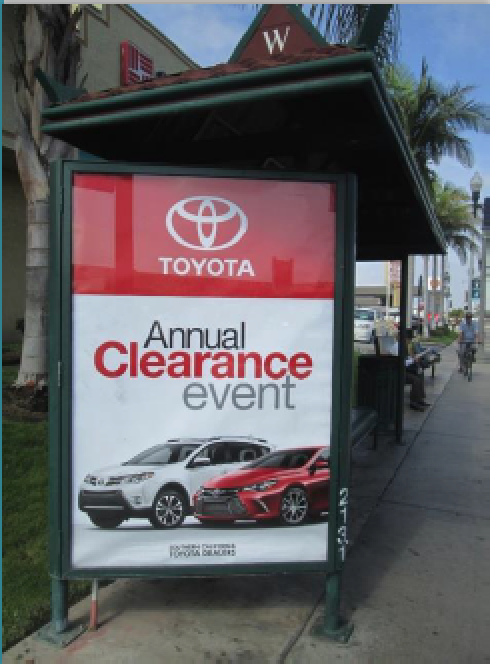 We are the exclusive transit shelter provider in Westminster and Stanton, with approxiamtely 360 ad panels and comprehensive coverage of the core Beach Blvd. corridor. 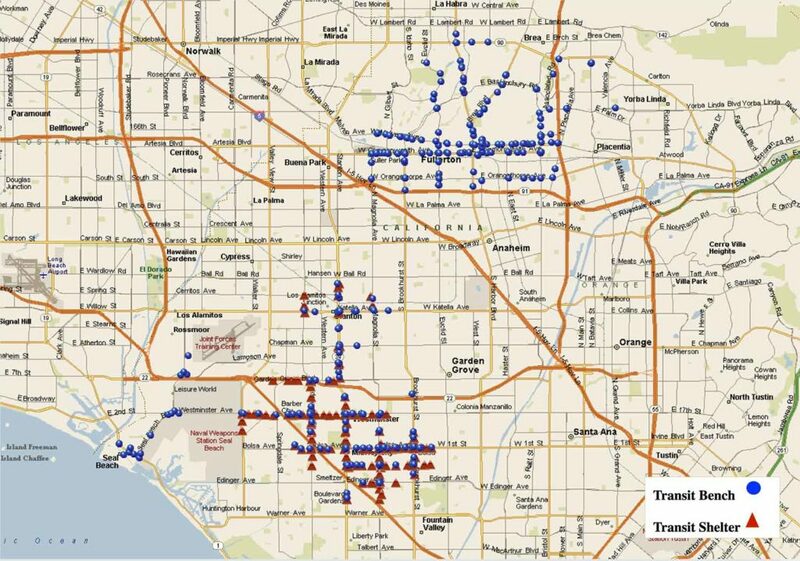 We have the most comprehensive coverage of transit benches in unincorporated areas and large cities in Los Angeles County such as East Los Angeles, Carson, Hawthorne and The San Gabriel Valley, with approximately 850 locations in inventory. 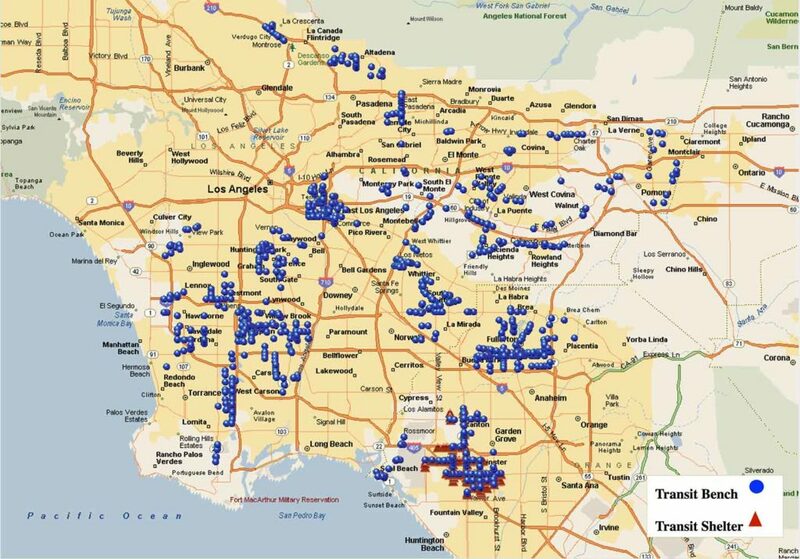 The areas the Focus Media Group has focused on are key, vibrant, and populous areas of the Los Angeles DMA where other forms or out-of-home media are either non-existent or very scarce. No campaign in Los Angeles is complete without our unique inventory.